Pakistan witnessed its largest population movement since independence as residents of the Swat Valley fled their homes amidst fighting between Pakistan's military and the Taliban. Claiming that the area is now free of Taliban forces, Pakistan's government has begun the process of resettling the more than two million refugees from Swat. But what are they returning to and is it really safe? On Wednesday's Riz Khan, we take a look at Pakistan's fight against the Taliban and ask: What is in store for those returning to the Swat Valley? Hassan Abbas, author of Pakistan's Drift into Extremism: Allah, the Army and America's War on Terror, joins the programme from Islamabad. Abbas previously served in the administrations of Pakistan's Benazir Bhutto and Pervez Musharraf. We will also be joined in New York by Kristele Younes, an advocate for Refugees International who was recently in Pakistan examining conditions in the refugee camps and the challenges facing residents of the Swat Valley. 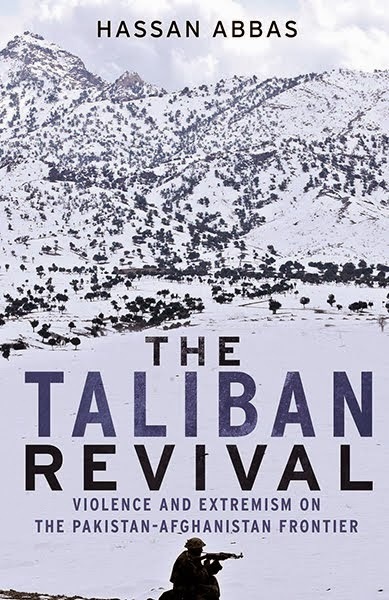 From DC, Nicholas Schmidle, a fellow at the New America Foundation and author of To Live or to Perish Forever: Two Tumultuous Years in Pakistan, also joins the show. 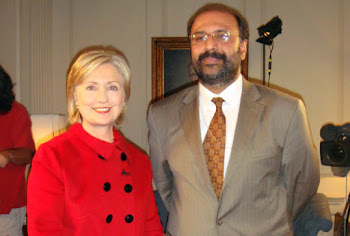 This episode of the Riz Khan show aired on Wednesday, July 15, 2009.